I have a made a post in my other blog this morning with the title Funny Mood in Me. I wrote it around 11:00AM in the morning. Well, I wrote that post because I felt funny and somewhat inspired to work. I was blogging, updating and tweaking my blogs the whole time from 9:00PM last night until 1:00PM today. 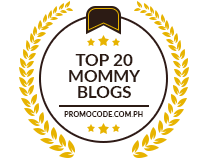 Aside from compensated posts, I was able to blog a lot about my thought, my ideas and online finds. I was really in the mood to work. At the end of my post, I said that I don’t have any idea what caused me to work with such zealousness but I was thankful.Now, I just realized that I was just being contented to all that happened to me and my blogs. I was just pursuing life as it is. And at the end of the day, I was caught with a big hello from Mr. G. He gave my PR4 back and so as with my other friends. Yepee! I really thought that my feelings earlier were just an advance reaction to what would happen at the end of the day. But still, there are still more challenges to face. This blog haven’t heard from the blog auditors yet (I guess you know what I meant by that). 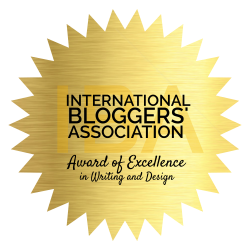 I am still keeping my fingers crossed and praying that my blogs would make it and that goes to my friends too. By the way, have you heard anything yet?? hello mommy elvz! thanks for the visit. yeah, i am glad it did. ^_^ thank GOD! !